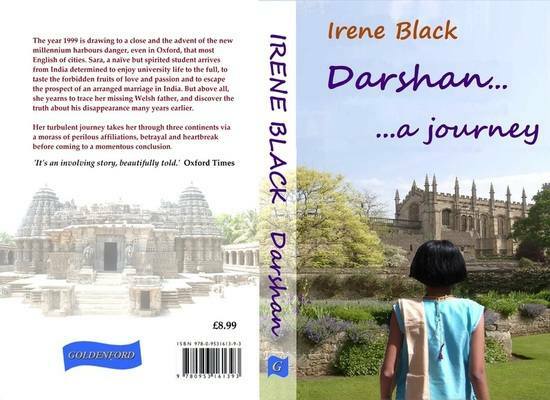 As of today, Darshan has a new cover, both the eBook and the paperback version. Here's the Full Monty, back and front. At the moment you will still get the old paperback version if you order through this website, as there are still copies in stock. To get the new version, order through Amazon. If you contact this website I will give you a further discount on the old version (now £6.99).